And the desire to be known as a niche authority. In the midst of the excitement, you manage to publish your first set of articles on your blog. Awesome! But then, you are stucked! No ideas of topics for your next blog post. Worst still? It does seem like a beginning blogger's headache – But hey no one is spared! How you deal with this question at the initial stage will ultimately put the final peg to weather or not you w'll continue on the journey as a blogger. In this post, you will learn how to come up with a continous stream of new blog post topic ideas in quick steps. To promote your blog and boost your blog traffic, you need a continuous stream of fresh contents. So, how do you come up with new content Ideas on the breeze and turn your blog to a go to resource? Do you know the major reason why getting topic ideas for your next blog post seems like the seventy seventh task of Hercules for a number of bloggers? It may simply be because you fail to understand the need of your target audience. Yes! To write a compelling blog post, you must find your audience'queries and provide answers. Google autosuggest is a quick way to find your audience most popular queries on search engines. Every time you enter a search query on Google, a small box scrolls down with a list of suggestions. Now, those suggestions are what users mostly search for on Google – Their keyword queries. Enter your seed keyword on google search engine. Your seed keyword is a generic term in your niche. Its like a niche topic. For example baking powder is a niche topic for a guy whose niche is baking. Football wears is a niche topic for a guy who blogs on football. Now to get a ton of keyword ideas for your blog topics, simply iterate the process for each of the keywords. Monthly search volume : Its pretty useless to toil your sweat away ranking for a keyword that receives just 5 searches in a month. Isn't it? Competition Level : You need to know the domain strength of the sites that are already ranking for the keywords in other to gauge your chances of targeting the same keyword. No.. its not funny if you have to create a content you you won't rank for just because your site is new and your domain strength is still on the low end. Cost per click : You need to know the financial prospect of ranking for your target keyword. Google autosuggest won't provide you with these features. Ultimately you will need a keyword research tool to access all the necessary details needed to rank for those keywords. The next subheading deals with that. 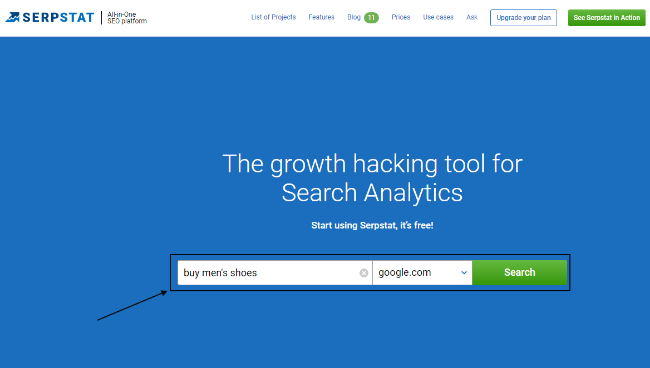 One of the best keyword research tools for that purpose is SERPSTAT. It gives you a list of what your audience search for on Google. Navigate to the Serpstat home page and enter your seed word in the input box. SERP returns a list of long tail keywords that are associated your input. Analyse the list and select a set of keywords that have reasonable monthly search volumes and low to moderate competition level. Click on the export button on the top right hand corner and export the list of your selected keywords. 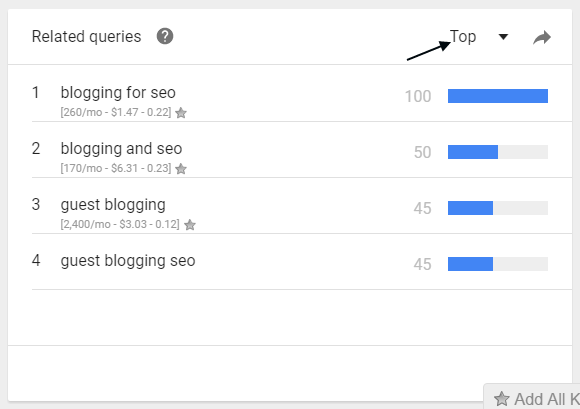 You now have an idea of blog post topics that your audience search for on Google. The next and final step is to write your content around the keywords. The volume of the contents on the internet is already much. Its a rat race. New contents come up every seconds. But you can leverage on the already existing contents and come up with a new master piece. A picture is worth more than a thousand words. Now, that is also true in the word of content marketing. Infographics help you to present your long textual contents as simple, clean and easy to understand visuals – Fortunately, people love graphics. Colored visuals increase people's willingness to read a piece of content by 80%. When people hear information, they're likely to remember only 10% of that information three days later. However, if a relevant image is paired with that same information, people retained 65% of the information three days later. 46% of marketers say photography is critical to their current marketing and storytelling strategies. vtnsolution's study revelas that this single infographic created by semRUSH and webpagefx nothing less than 7,400 social shares in 2015. Now... what if you can grab one of such infographics, break the contents into pieces and render a detailed analysis? You just got yourself a blog post topic with a high chance of going viral. How do you find infographics to curate? Really easy! Twitter is your friend. 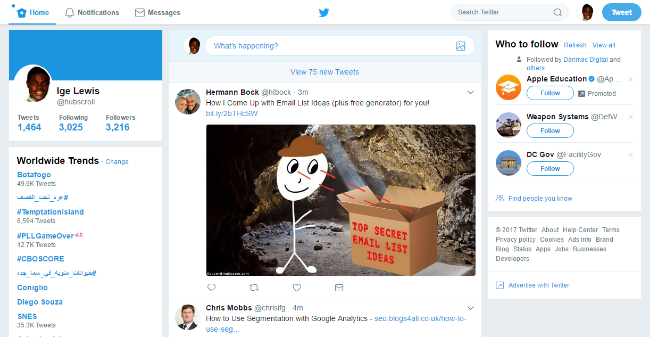 Log in to twitter dashboard and hover to the search field at the top right hand corner. Enter a broad keyword in your niche, preceded by hashtag. Scroll through the result for infographics with high engagement counts – shares, clicks and impressions. It is a measure of audience interests in the infographic topic. 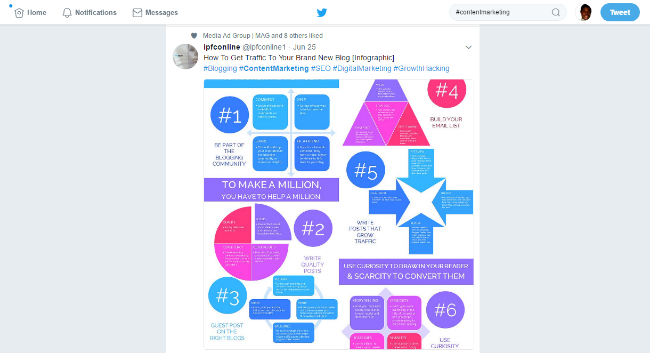 Copy out all the keywords [ excluding the hastags ] for your selected infographics. 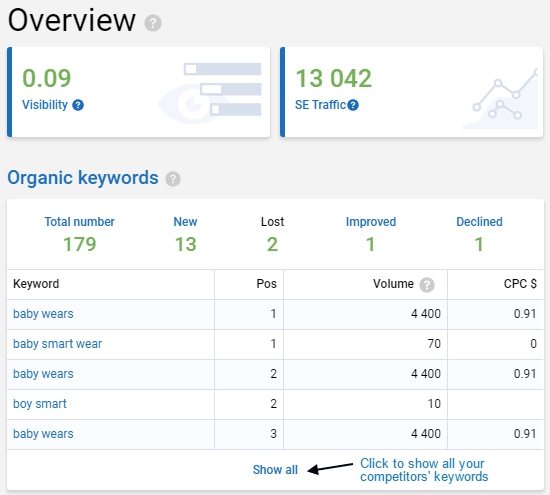 Run the copied keywords through Serpstat keyword tool to get a analyse their competition levels and monthly search volume as discussed earlier in this post. You may decide to include the infographic to pass your message across, but do not forget to cite the . Another interesting way of coming up with blog post topic ideas is by revisiting your already published contents. Here is the logic: Every piece of your content is a content block – each of which can be rewritten and represented in its full scope – resulting in more content blocks. But you need to identify the potential content blocks that relate with your previously published content. You can easily do this by analysing extra keyword queries that search engines associate with your already published contents and create new contents around such keywords. 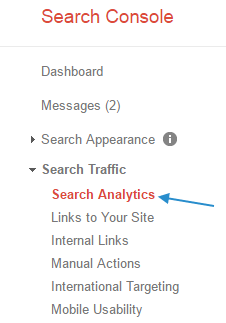 Go to your Google search console and click on "Search analytics"
Click on the position checkbox. Step 1 : Scroll down the page. Here is a list of all the keywords that Google associate with your already published contents. 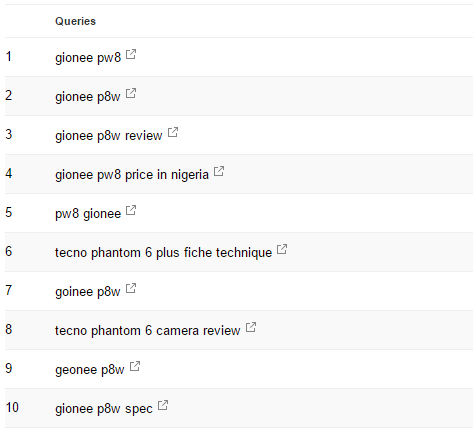 Select all the keywords where that your already published contents do not currently rank well for on the search engines. To get an idea of the search volumes and the competition level, you need to run the keywords through your keyword research tool as explained earlier in this post. Finally, you need to target only keywords with reasonable high search volumes and low to moderate competition level for your new blog post topics. Another efficient way of getting awesome content ideas is by creating contents for trendy events. In other words, by garnishing your niche contents with current trends – Think of trending events in your niche. How do your use Google trend? Navigate to Google trend and input a generic keyword in your niche. Scroll down the result page to "Related queries". 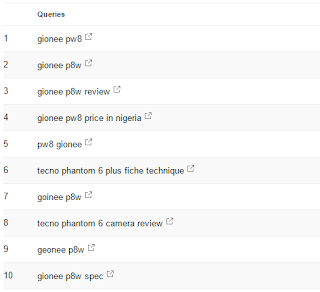 You can get your result as top queries or rising queries. "Top" tells you the most popular queries that people search for on Google. 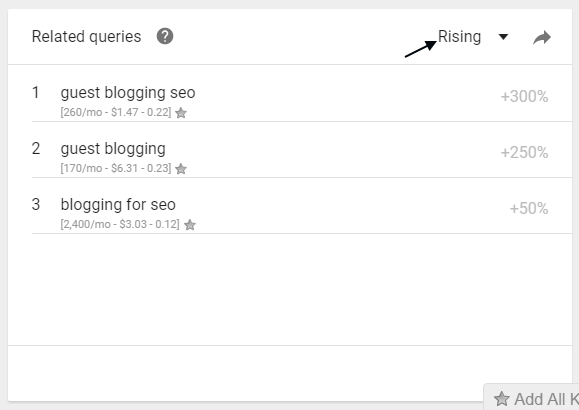 "Rising" tells you the keywords that are beginning to gain interest. Click on the arrow at the top right hand corner and export your list as a spreadsheet. To get a continous stream of related keyword ideas, repeat the same process with each of the keyword in the result. The second step is to analyse the competition level and the monthly search volumes of the keywords. Like I said earlier, Serpstat is your swiss knife. 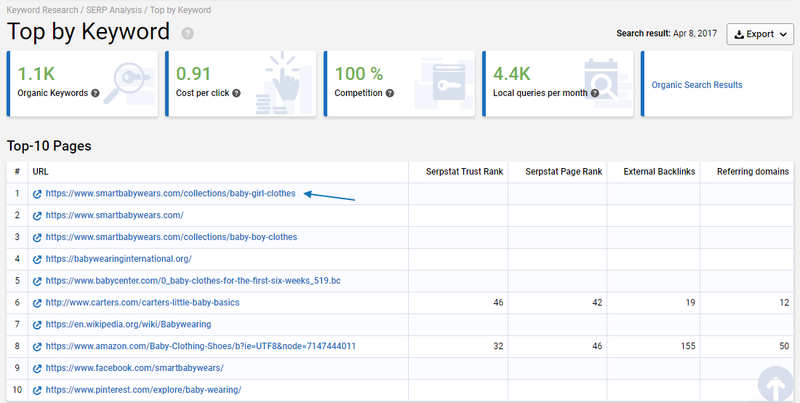 Navigate to Serpstat and input each of the keywords to analyse the competition level and the search volume exactly like we did in the earlier part of this post. Spying on your competitors seems creepy right? But, in content marketing – you've got to be a real creep to fit in. 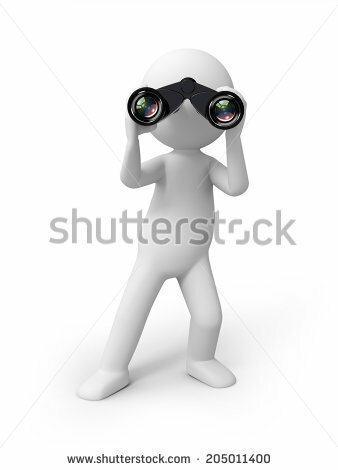 Spying your competitor enables you to define the interests of your targeted audience and come up with blog topic ideas that will resonate well with your audience – This is called playing the snooper. To do that you have to target your competitors best performing keywords and hijack his visitors. Enter your competitor's domain name in the input box. You need to target a competitor's domain whose "Serpstat trust score " is not significantly higher than yours. 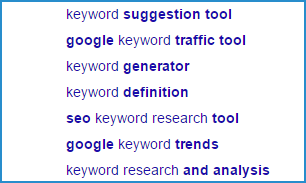 The keyword tool returns a list of your competitor's top ranking keywords. Here is my result. That's not bad! But we are not done yet. We need to find the specific page that ranks for this keyword and all the other keywords the page currently ranks for. This will enable us to for several long tail keywords with a piece of content. Now, if you click on your target competitor's page. Serpstat gives you a list of all the keywords that the page currently ranks for. Export the list into a spreadheet. The next step is to write your blog post and include all the keywords in your content. Coming up with new blog content ideas does not really need to be as difficult as it seems. It may only take a bit of conscious practice to identify the technique that works best for you. They all point to the fact that the point is to find the need of your audience and write the type of contents they need. 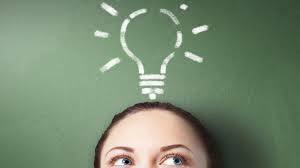 Do you have other means of coming up with fresh ideas for your blog posts topics? What other ways would you recommend for content marketers to meet the needs of their target markets ? Share your views in the comment section.